The Beauty on the Grove Salon in Bow E3 is the business of Margaret Winniak who has previously been running the Green Beauty Room at the Newham Leisure Centre for more than 10 years. Beauty on the Grove, strives to keeping up-to-date with all the latest techniques and trends. 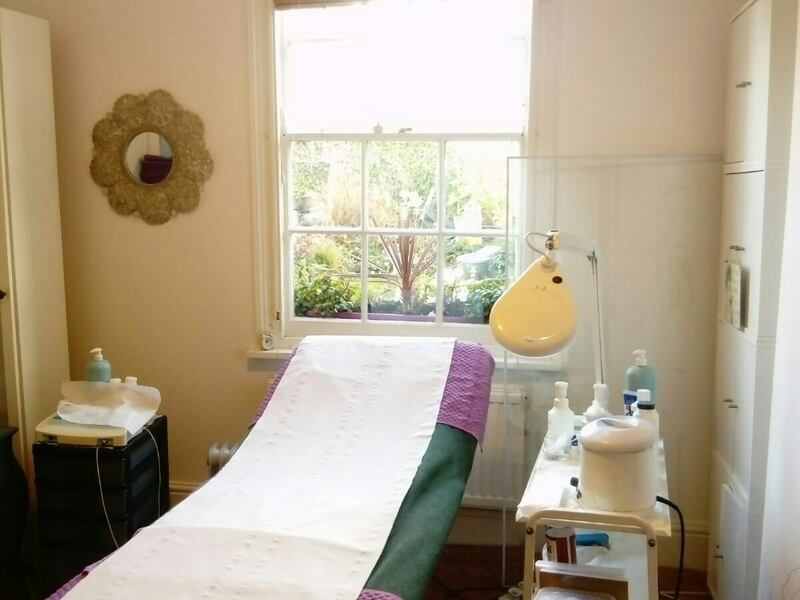 Margaret qualified in 1989 at Joan Price's Beauty School in Chelsea, London, obtaining a distinction in electrolysis and later became a member of of The British Institute & Association of Electrolosysts (BIAE). 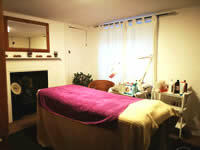 Margaret is also a member of the British Association of Beauty Therapists (BABTAC). In her continued personal development, Margaret also trained in Aromatherapy, through one of Britain's leading Aromatherapists, Eve Taylor. Margaret is also a fully qualified aerobics teacher. As a qualified teacher and NVQ assessor in Beauty Therapy, Margaret works part-time for Newham College and Hammersmith College, as well as a coordinator of the beauty therapy course at the Tower Hamlets College. With all this experience and expertise, Margaret and her staff are highly dedicated to offering quality treatments at affordable prices at her salon. 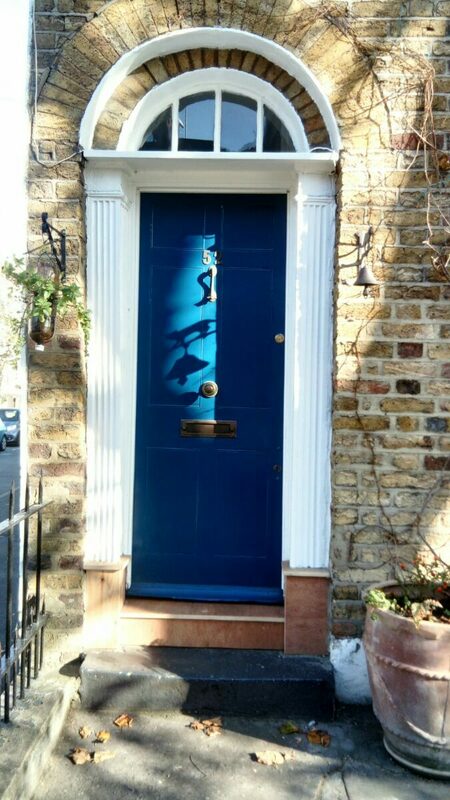 We are an 8 minute walk from Mile End Underground and a short walk from the bus stop. Click here to print a map for directions. 24 hours notice of cancellation is required, otherwise the FULL treatment cost will be charged.